In stock 171 items in stock. 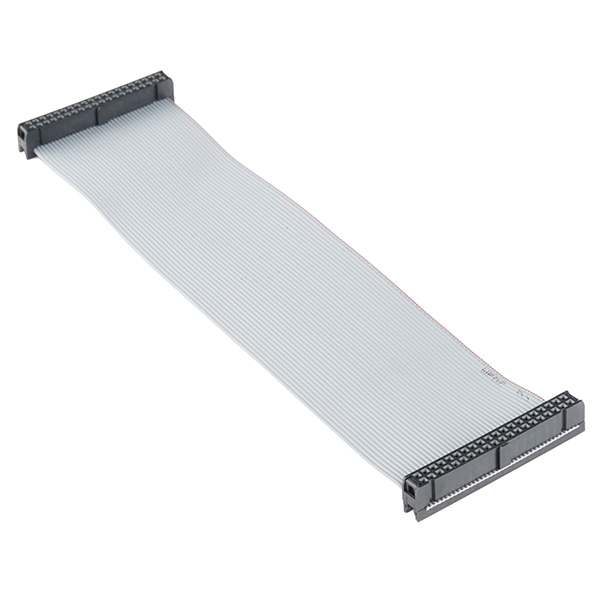 This 2x20 flat ribbon-cable fits the GPIO headers on the Raspberry Pi 3, 2, and B+ so you can easily connect to the low-level peripherals and get hacking! This cable has 0.1"-spaced connectors and is keyed for polarity. I was thinking the very same thing. I have thrown away so many of these things. 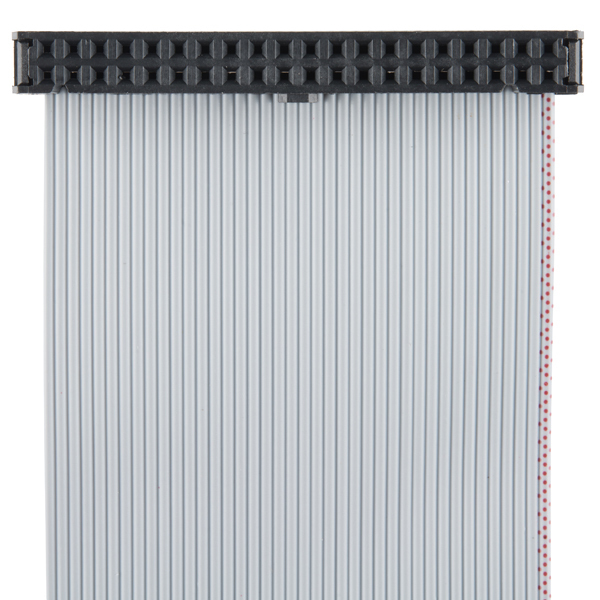 IMHO, if you have a need for something like this on the RPi or elsewhere, it makes more sense to buy a spool of 40C ribbon cable along with a slew of IDC terminators. Then you can size the run however you want. Bonus: you get to pick a color. I have a big spool of black 3M 50C ribbon cable. It's very nice. I knew these things would come in handy one day! I've been slowly chopping up my infinite supply for wire in robotics projects. Now if only I could find use for hundreds of IDE drives sitting next to the crate of cables. Mine were floating around until I purged them thinking who needs IDE cables when everything is SATA 3!!! If you look at your raspberry cable assemblies and the gpio you will find 40 pins. Beware of your old ribbon connectors. The came with 39 holes. The center pin is missing on the cable.